I feel like it’s the Cinderella of all the brands you can find at Sephora. I mean, I don’t know about you, but 99% of the times I go to Sephora, I don’t even look at their own brand. 1% of a bajillion times is still quite a few times, though, so over the years I’ve actually managed to find some real gems. So get ready, Sephora Collection. Polish your glass slippers because today’s your day to shine! Sephora definitely knows how to make liquid lipsticks, that’s for sure! I’ve tried three different types, and they all rock. 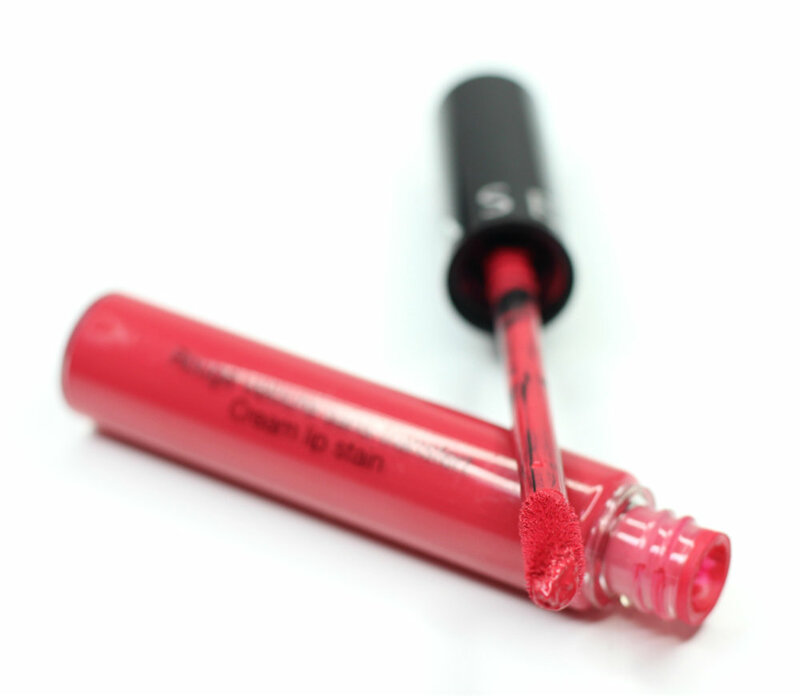 I’ll start with the one I think is the most popular, which is the Sephora Cream Lip Stain. 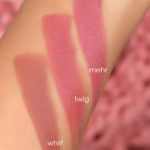 I have it in two shades, 01 Always Red and 03 Strawberry Kissed, and they’re both equally good. Even though they’re completely matte and transfer-proof, they’re not overly drying or uncomfortable. 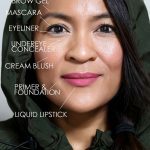 If you want the staying power of a liquid lipstick but don’t like the idea of completely matte lips, you may wanna have a look at the $16 Sephora Luster Matte Long-Wear Lip Colors. They’re not transfer-proof, but still pretty long-lasting. 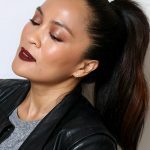 The Wonderful Cushion Matte Lip Creams are Sephora’s latest liquid lipstick launch, and let me tell you, I’m very impressed! 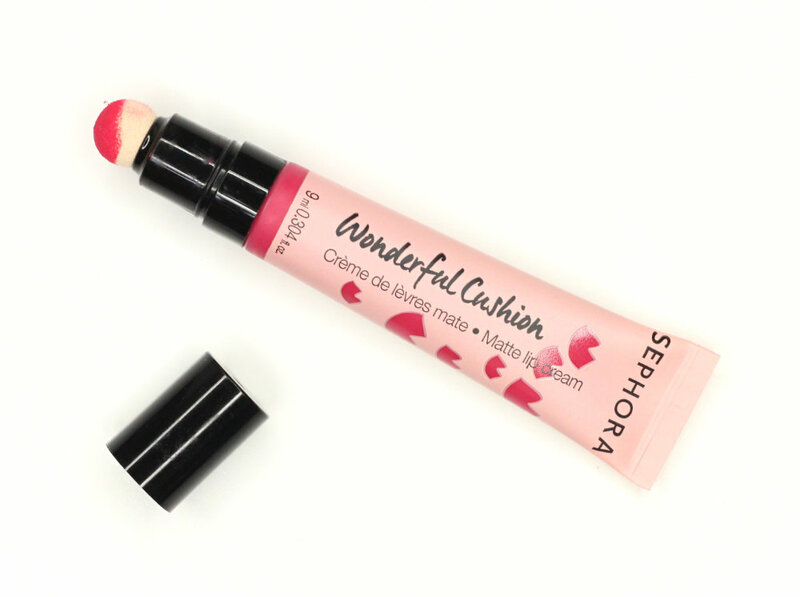 04 Wonderful Fuchsia has a fantastic formula that almost feels like velvet on the lips. 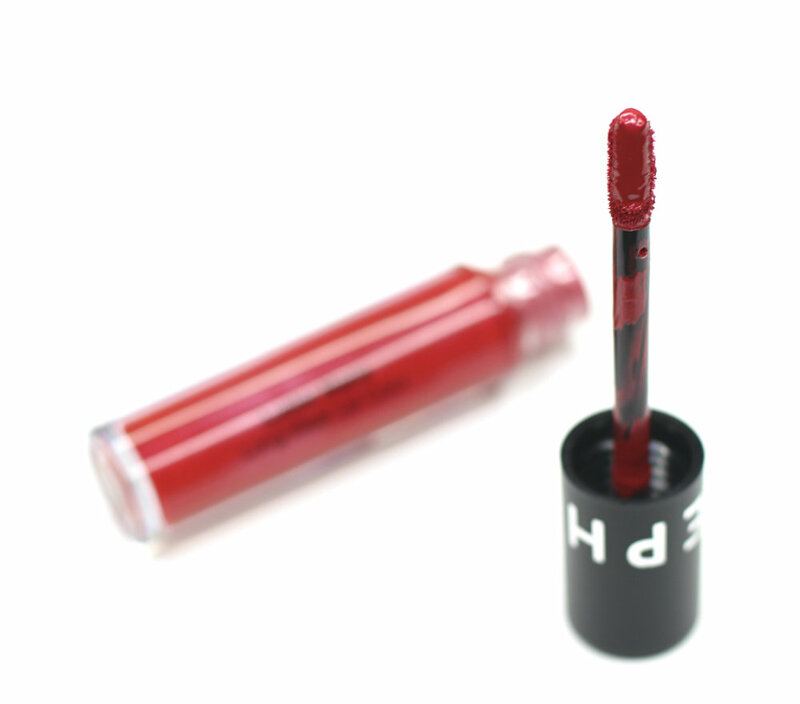 The finish is completely matte, but it doesn’t dry down like the Cream Lip Stains. This means that they’re not as transfer-proof and long-lasting, but also that they’re more comfortable to wear. My only complaint is that the cushion applicator doesn’t really allow a precise application, so I always use it in conjunction with a pencil (alternatively, you could use a lip brush). If you need a cheaper alternative to your Anastasia Brow Wiz, the Sephora Retractable Brow Pencil is definitely one to consider. Just don’t throw out your old Brow Wiz because you’re gonna need the spoolie! 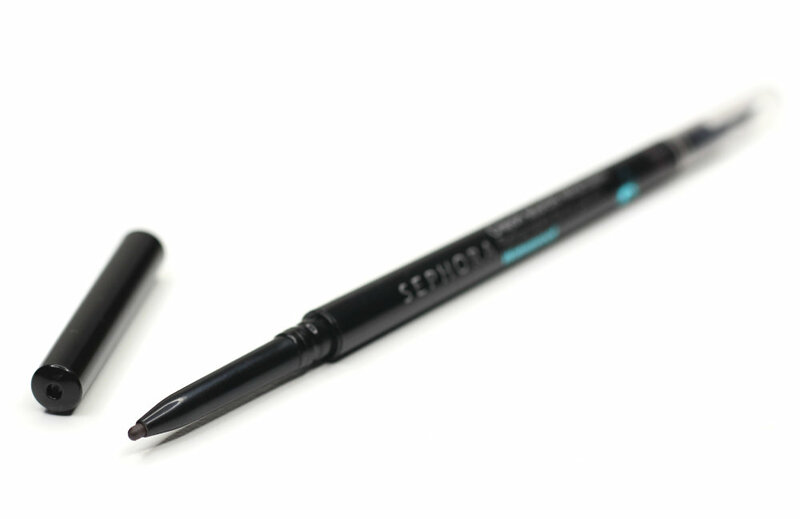 I usually like to soften up my brows with a spoolie after I’ve filled them in, and the little comb Sephora’s pencil features is pretty useless for that. The pencil itself is pretty good, though — very long-lasting. 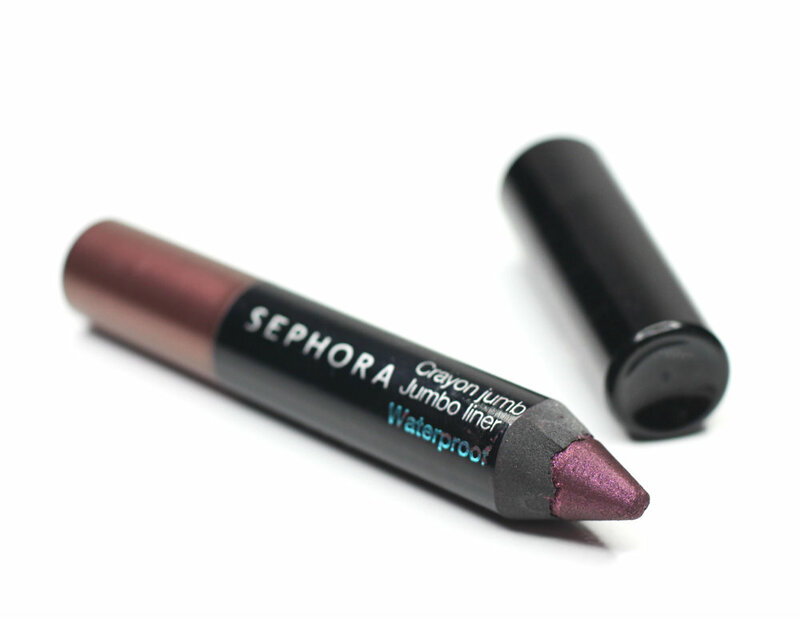 Whenever I want to define and enhance my eyes quickly, I grab my Sephora Colorful Shadow & Liner in 15 Purple, trace a line along my upper and lower lash lines, and soften it with a pencil brush. I love that it’s pretty easy to smudge, but once it sets, it doesn’t budge until I take it off. 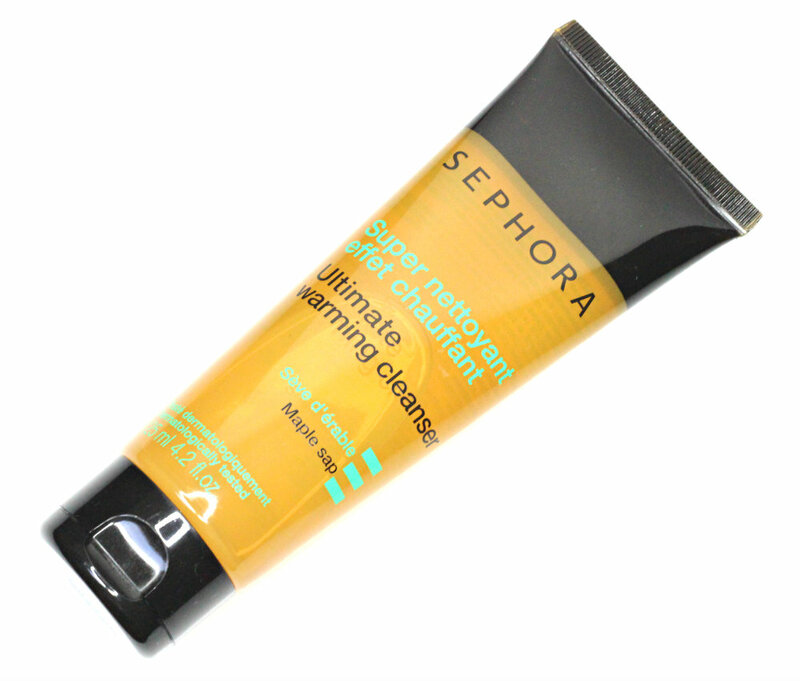 If you’re looking for an affordable makeup remover, let me tell you that the Sephora Ultimate Warming Cleanser is not half bad, as it removes makeup very efficiently without drying the skin. It has a honey-like consistency (not as sticky, but you get the idea), so when you massage it onto dry skin there’s a little friction that makes it feel like it’s warming up. 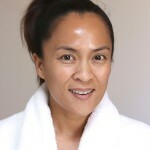 Once you add water to rinse it off, it emulsifies, and even that light tackiness is gone, together with all of your makeup. 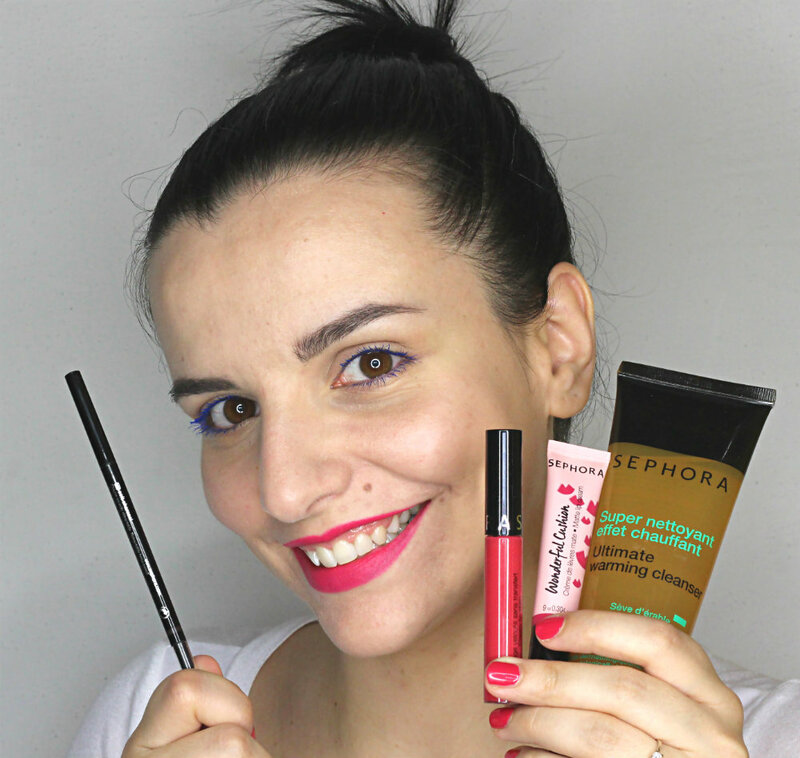 And now tell me, have you ever tried anything from Sephora Collection? If you have, what are your favorite things? That cleanser sounds great! Has it got a maple scent? If yes, I am running to Sephora! I haven’t actually got any Sephora products, although have tried a few every time I enter a store. I will have to check out that cleanser and the cushion thing, both seem like stuff I’d enjoy. 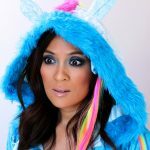 TravelingBlush recently posted … Makeup Rip-off…not! Hmmm, the cleanser has a very faint scent, but I don’t think it’s maple. I hope you’ll like it, if you do try it! I didn’t know they had brow products. I’ll have to check them out next time I’m at Sephora. 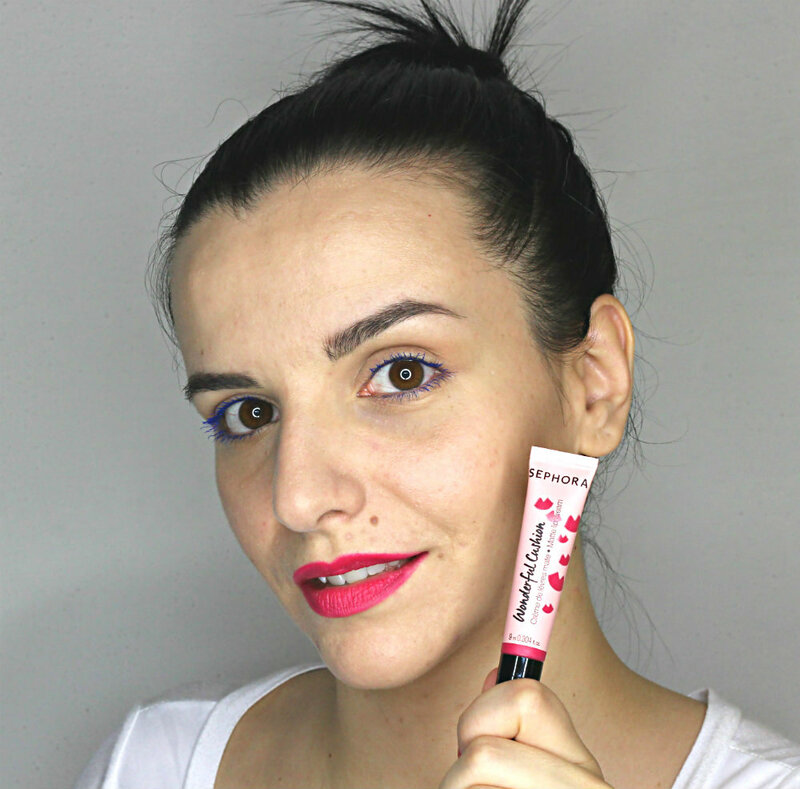 The matte lip cream looks lovely on you! Hi Lupe! Yeah, they have a little collection of brow products, check them out. 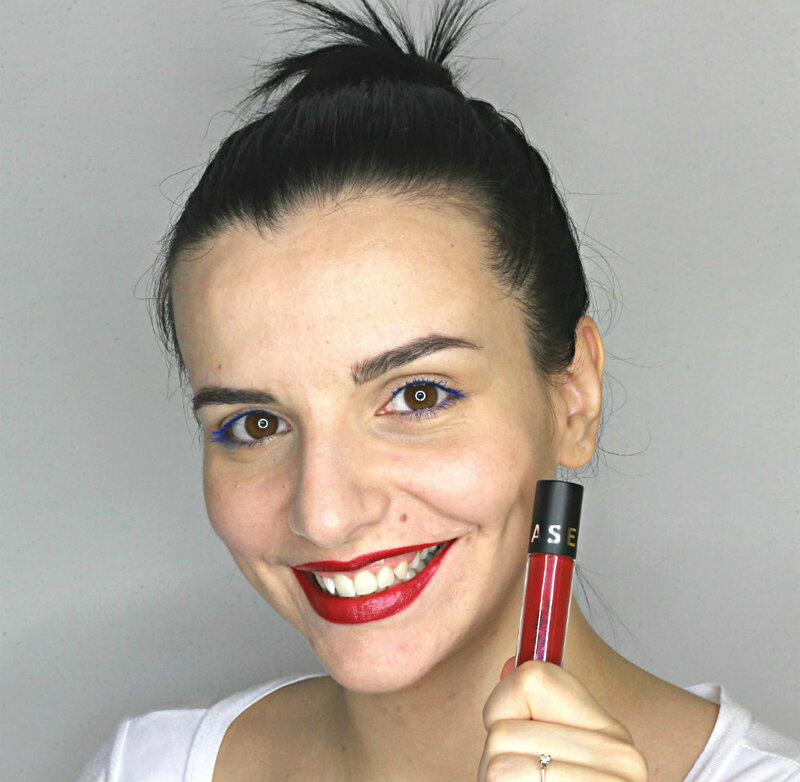 I just purchased a few of their lip stains and I have a few of the matte luster products. They are a great quality for the price tag. We FINALLY have Sephora in Switzerland and so far I’m really impressed with the Sephora Collection products. Been loving the Fingertip Eyeliner and lippies. Will remember your recommendations for my next visit. 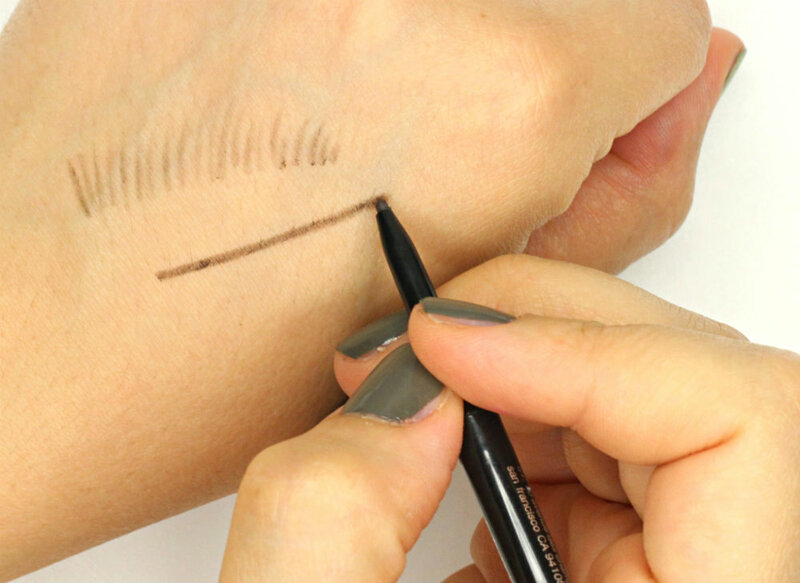 Do you apply the Fingertip Eyeliner the way they recommend (with your finger in the cap)? It seems a little gimmicky… Is it easy to apply like that? I do. And I’m actually posting a tutorial on it soon! I know it looks gimmicky (I thought so too at first) but it really does help. Oh, nice! I’ll check it out! That eye crayon is awesome. Hi Erin! It definitely is. I have their lipstain in African violet and love it so much, also had their lip lustre in a coral shade but my mom fell in love with it and I ended up gifting it to her. 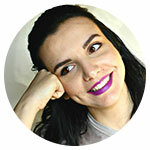 I do love their new eyeliners, if you are interested in trying that I would highly recommend. My current faves are Contour Eye Pencil in Tiramisu and the Sephora Diamond Eyeliner in Bling Bling, and also went back and bought Canaary Gold. 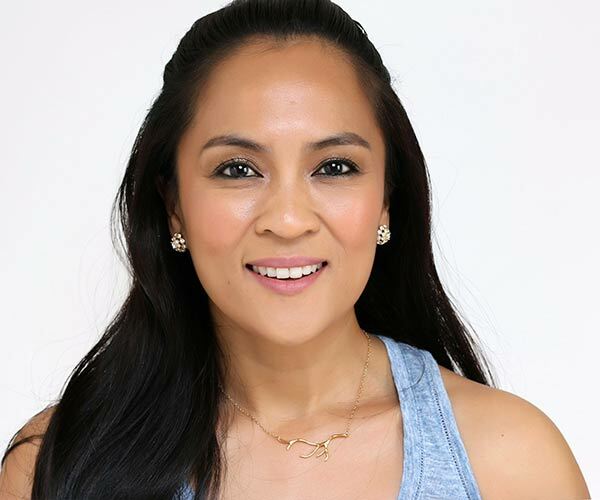 I’ve used both liners on my upper and lower lash lines and they are truly long wearing! Hi Yelena! Thank you for your recommendations! 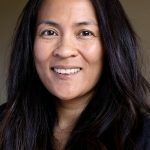 A great list of faves. 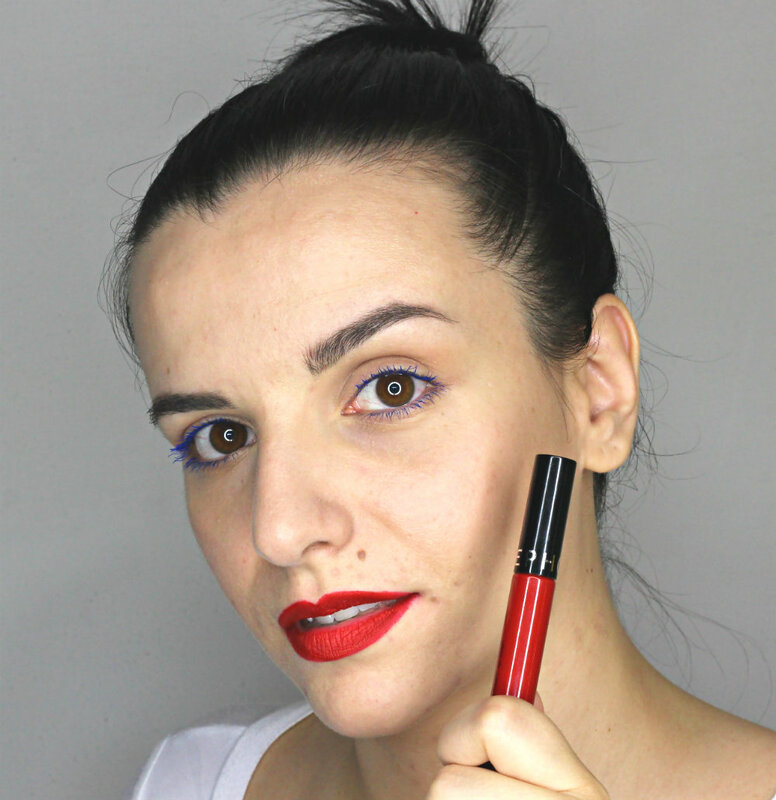 That matte lip shade is such a great pop of color, and so is the liner. That matte lip cream was a pleasant surprise! I think their brushes are a good investment, especially the angled blush brush. They’re pricey, though. I love their Fuji Bronzer! Yeah, their brushes are pretty pricey compared to the makeup and skincare. I’ll try to ignore the bronzer recommendation… I love bronzers, but have way too many!!! Hi Rachel! I’ve never tried any of their regular lipsticks, but now you got me intrigued. The Sephora collection is pretty good overall. I’ve gotten mascara, bronzer, and the waterproof eye pencils from them before. 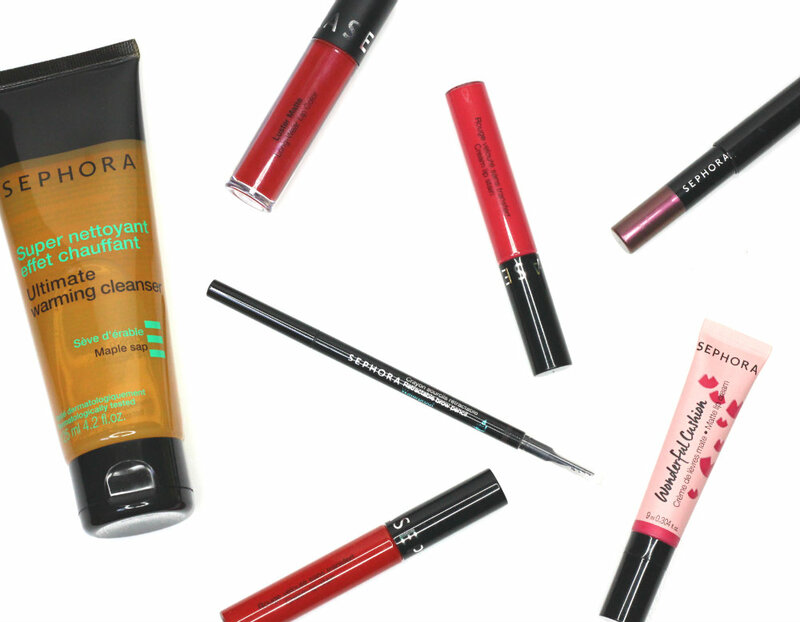 I am not a fan of the Ulta collection – I think there are some good things, but it showed, at least in the past, how cheaply it was made. 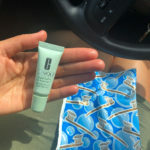 It may be better now – I haven’t tried the Ulta collection in several years. I think it’s a good complement to the more expensive makeup in Sephora. 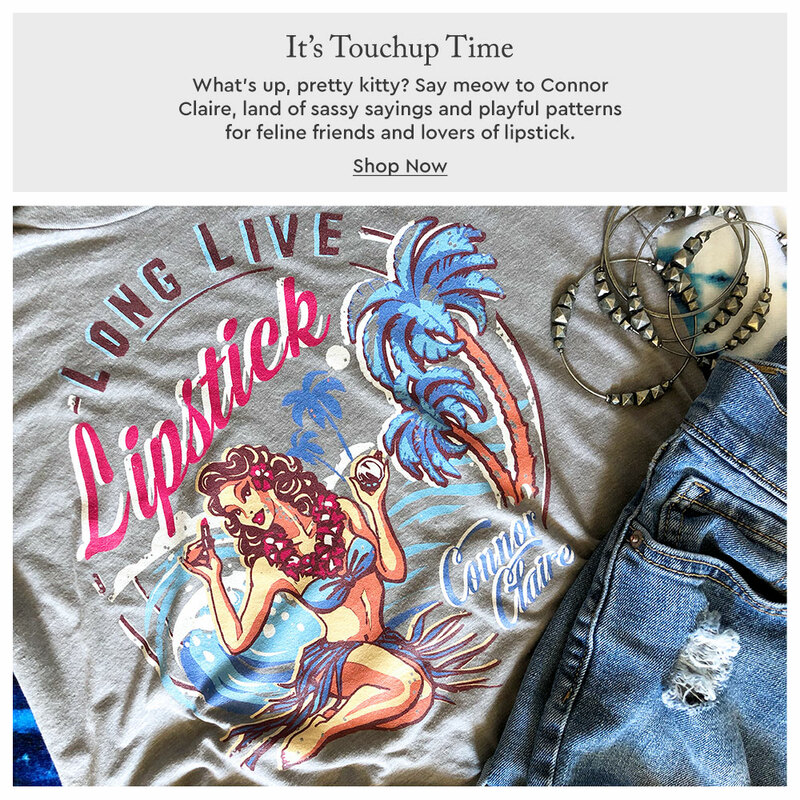 Chances are if you like something in a more expensive collection, you can find a similar version for a better price in the Sephora collection. Definitely worth a look once in a while. You might find some faves at a more affordable price with the same high-end feel. Hi Katherine! Which mascara did you try? I’ve heard good things about the Outrageous Curl (the one with the tiny brush) and I’m pretty curious about it. I tried one with glitter in it…it was a couple of years ago but it added just the right amount and didn’t flake. You could get it in multiple colors, too. Sephora Collection has a lot of hidden gems, I love the sun disks! Everyone seems to love their bronzers! I have way too many, so I’m trying to resist them. 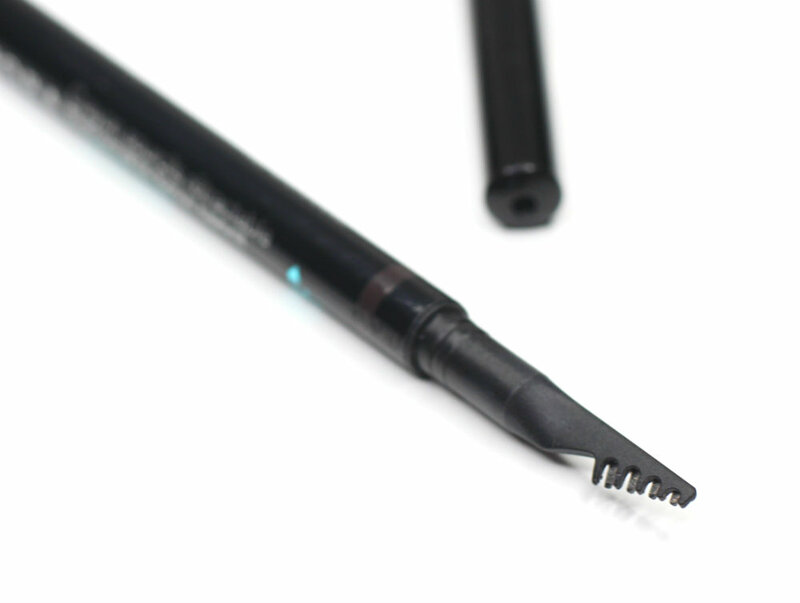 The 24h waterproof eyeliners are absolutely awesome. One of my favourites across all brands. They really stay where you put them, and the colour range is huge. 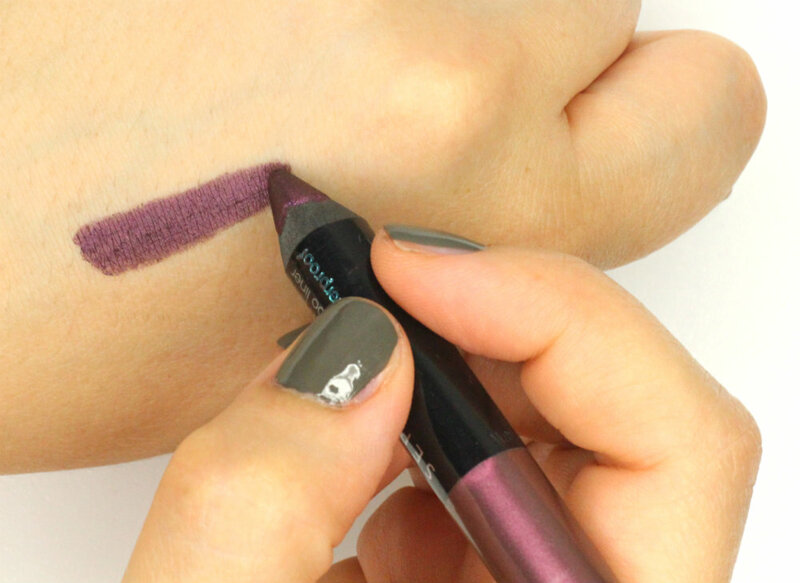 If you love a colourful liner, you should definitely pick one up next time you’re at a Sephora! Hi Dorit! I do love a colorful liner, so I’ll definitely check them out. Thank you! Blue, purple, green, teal, magenta… I like most colors, to be honest. 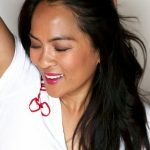 I look at Sephoras brand whenever I am there and own the Sephora Cream Lip Stain, a powder foundation and another lipstick. And next time I go there, I will tale a look at the eyeshadow sticks.